Attach USB storage to your Raspberry Pi @Raspberry_Pi #PiDay #RaspberryPi « Adafruit Industries – Makers, hackers, artists, designers and engineers! Another awesome tutorial from Alex Ellis. 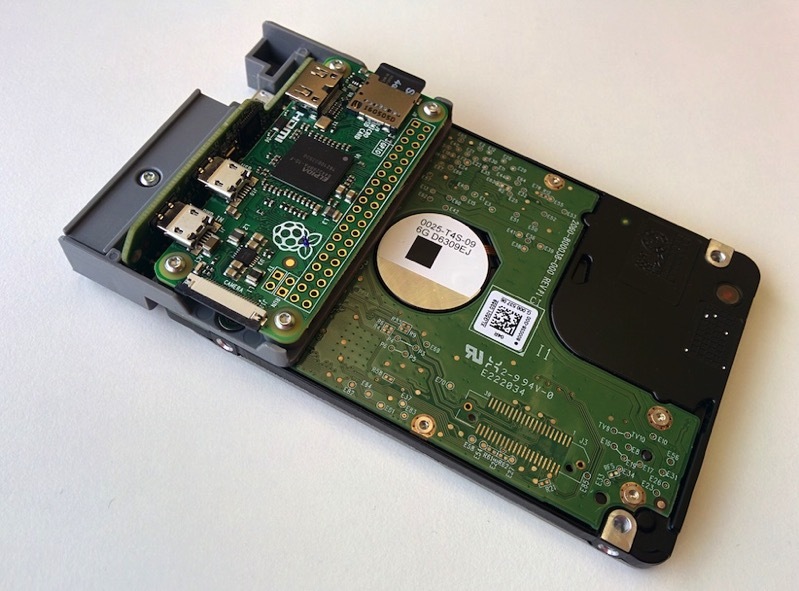 In this quick guide we’ll show how to attach storage to your Raspberry Pi. It’s likely that at some point you will need to plug in a USB hard drive or a USB pen-drive for extra storage, remote backups, for your Docker images or as part of a Network Attached Storage server.